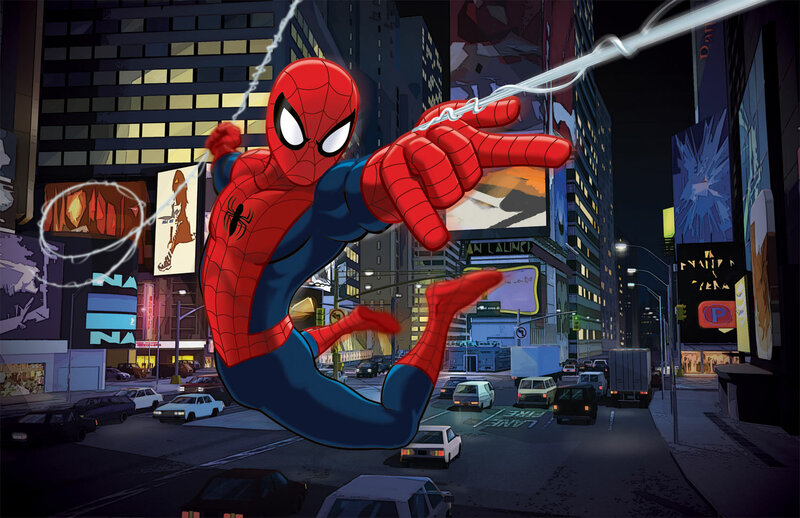 In a science fiction chat room from this past June, Marvel fanatics discuss online whether the two legendary superheroes, Hulk and Spider-Man have ever fought each other. Some were convinced that they have indeed clashed but were unable to cite a specific comic book where it occurred, and the conversation trailed off to a subsequent argument where most were convinced that Hulk would prove to much for the smaller Spider-Man. 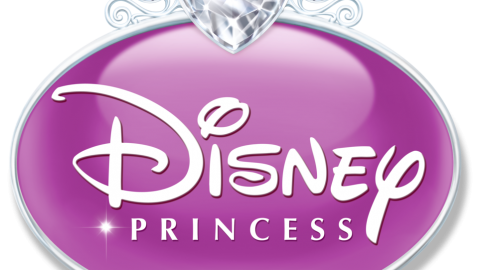 As difficult as it is to find this answer online, it can be equally ambiguous to find which of the two characters draws the most conversation from U.S. Hispanic fans. 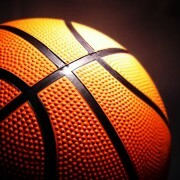 The answer we see really depends on the channel we are looking at. 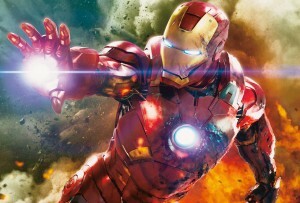 Growing up, most people have their favorite Marvel character, from Iron Man to Captain America. Now many Marvel superheroes are making a comeback with an aggressive schedule of new movies such as their most recent release, Ant-Man. At OYE! 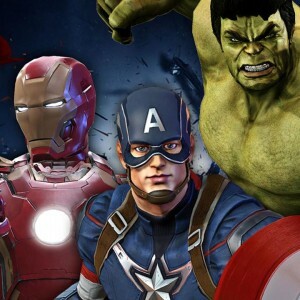 we tasked our platform to find among the top 10 Marvel superheroes among online channels; Instagram, Facebook, Twitter, blogs, and forums to see which character US Hispanics mentioned the most. 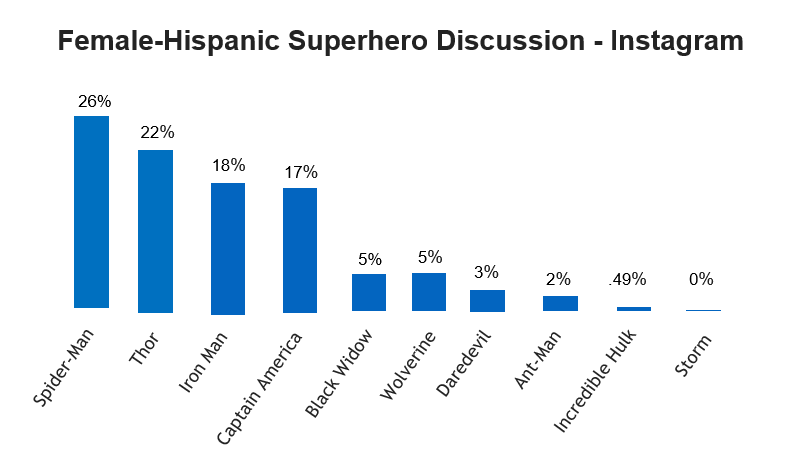 Overall, The Incredible Hulk and Spider-Man were the top mentioned Marvel superheroes among all US Hispanics including among Latinas. “Shazam!” – Who were the top Marvel superheroes Hispanics mentioned the most? 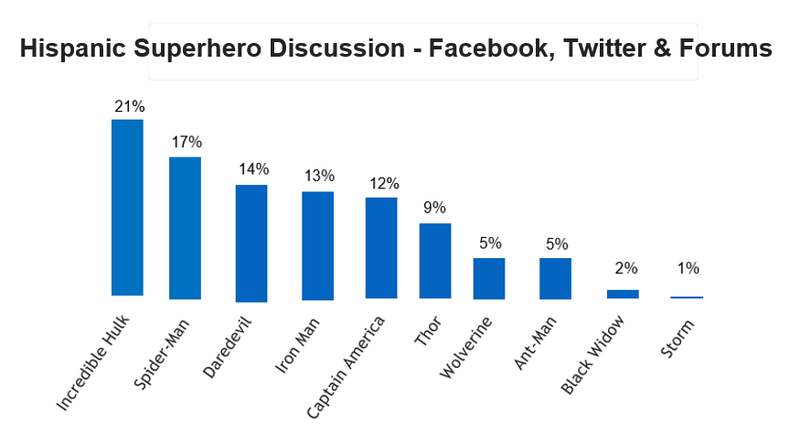 On all channels excluding Instagram, The Incredible Hulk drove the most conversation over his webbed colleague Spider-Man (17%). Daredevil (14%), Iron Man (13%) and Captain America (12%) were not too far behind on all other social media channels combined. However, when reviewing Instagram on its own, Spider-Man controlled over 31% of the total conversation with the Incredible Hulk coming in at under 1%. 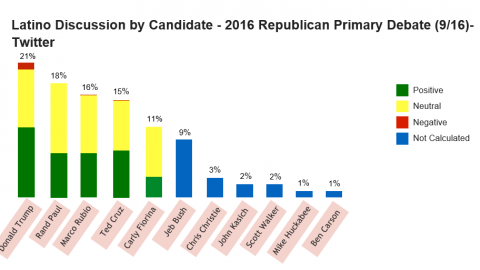 Very interesting to see the polarizing results that vary by channel. 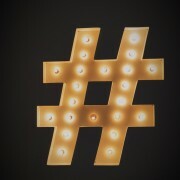 Also on Instagram, Iron Man drew second most mentions with 20% followed by Thor (17%), whereas their numbers were significantly lower on all other channels, 13% and 9% respectively. Who were the top Marvel superheroes non-Hispanics mentioned the most? 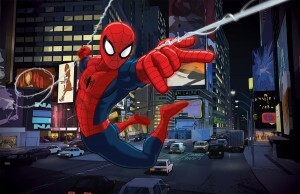 Non-Hispanics mentioned Spider-Man the most across all online channels including Instagram to make him the unanimous top Marvel superhero. 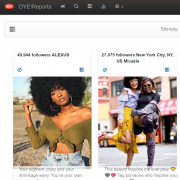 The Incredible Hulk came in just below Spider-Man in total mentions on all online channels (17%) excluding Instagram, but did not resonate on the image sharing social network drawing only 1% which is similar to how the hero fared among U.S. Hispanics. Captain America saw a bump (14%) as did Thor (12%) and Ant Man (8%) when compared to Hispanic mentions of the same heroes on all channels excluding Instagram. 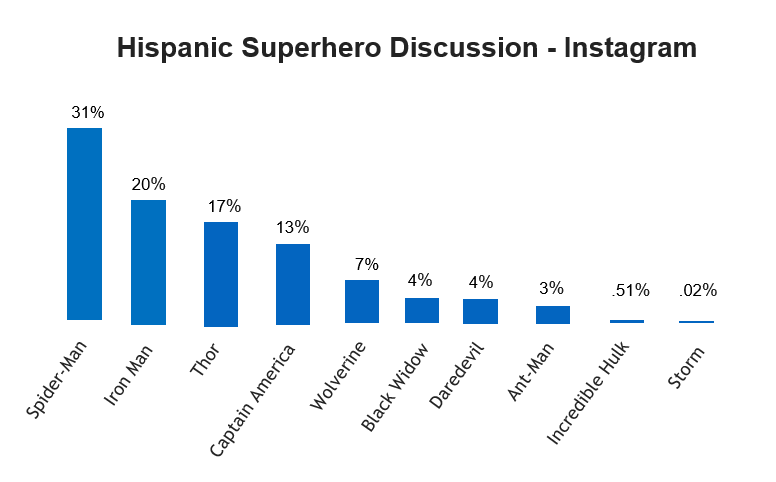 Thor drew more mentions from the Hispanic audience on Instagram (17% vs. 13%) as did Wolverine with a narrow edge (7% vs. 6%) while Captain America (13% vs 18%) and Black Widow (4% vs. 9%) both fared better with non Hispanics. Who were the top Marvel superheroes Hispanics mentioned in Spanish? 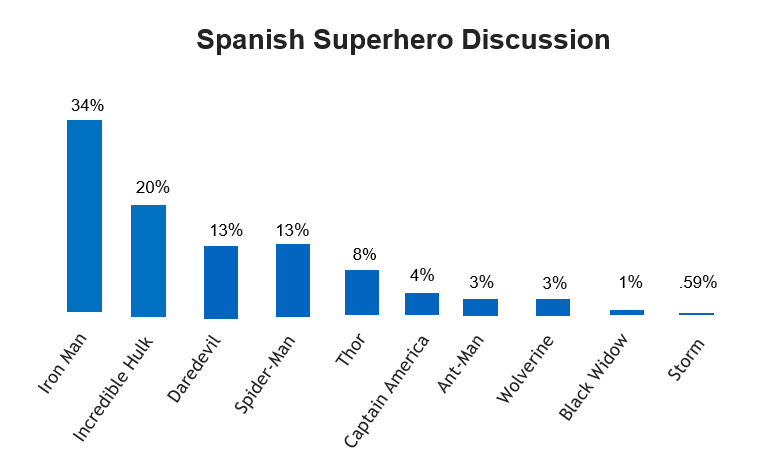 Hispanics who discussed Marvel superheroes in Spanish mentioned Iron Man the most with 34% of the overall conversation on all channels excluding Instagram. The Incredible Hulk was mentioned the next most at 20% of the conversation. 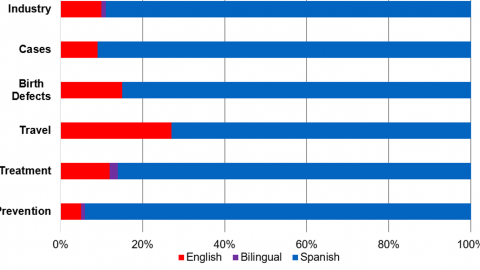 Superhero peers Daredevil and Spider-Man each earned 13% of Spanish-language mentions among U.S. Hispanics as well. 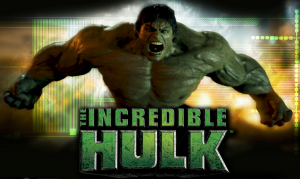 Latinas showed their enthusiasm towards the Incredible Hulk by mentioning him 28% of the time on all social media excluding Instagram, where again the large superhero owned only a small percentage of conversation volume. 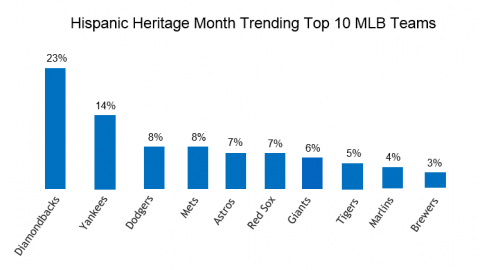 Captain America, Spider-Man, and Daredevil drove the next highest mentions from female Hispanic fans on these channels excluding Instagram, at 18%, 15%, and 10% respectively. Spider-Man was the number one superhero discussed by Latinas on Instagram with 26% of the total conversation followed by Thor (22%), Iron Man (18%), and Captain America (17%). To note is that Latinas did not necessarily gravitate towards female characters and tended to mention those superheroes Black Widow and Storm at similar ratios to their male peers. The Incredible Hulk is also a smash hit among Latinas, owning 28% of the conversation from channels excluding Instagram. 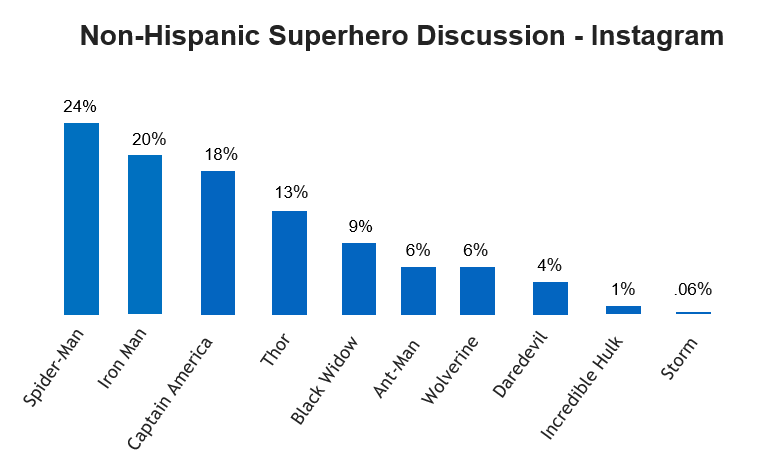 This analysis covers over 14,000 verified Hispanic conversations gathered from Instagram, Facebook, Twitter, blogs, and forums about the topic of 10 individual Marvel characters. 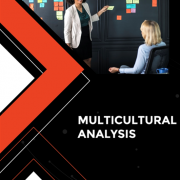 A sample of over 19,000 non-Hispanic conversations were analyzed as well to provide comparisons between ethnicity. All data was pulled between September 1st and September 15th of 2015. OYE! 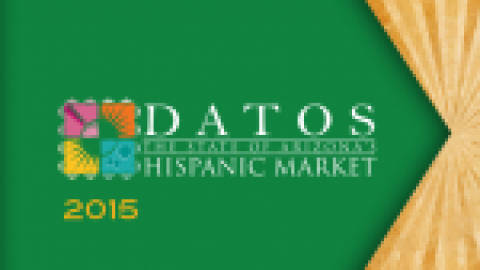 Teams with the Arizona Hispanic Chamber to Provide Hispanic Education & Entertainment Insights2015 Hispanic Heritage Month: What Did People Talk About?